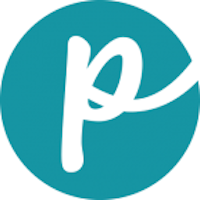 Real Meat Company pet food is made with a focus on using quality ingredients. The meat products originate from animals raised humanely without any growth hormones or antibiotics. The Real Meat Company proudly advertises that there are no artificial preservatives or flavorings, grain or fillers in its foods. 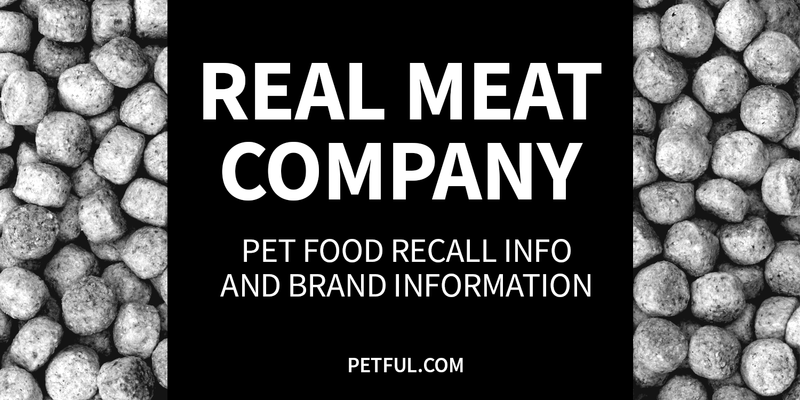 Company: The Real Meat Company Inc.
Has Real Meat Company Ever Been Recalled? Have You Had a Problem With Real Meat Company?